In today’s current climate, where there is pressure to reduce and justify public spending, the financial and reputational impact of any fraud affecting government agencies is especially heightened. Moreover, the types of fraud schemes in the public sector are varied and perpetrators can come from any level of the organization. Because governance, risk and compliance professionals working in government agencies are faced with overwhelming amounts of data stemming from complex systems and millions of transactions, it can be especially challenging to identify fraud risks and control failures in a timely manner. 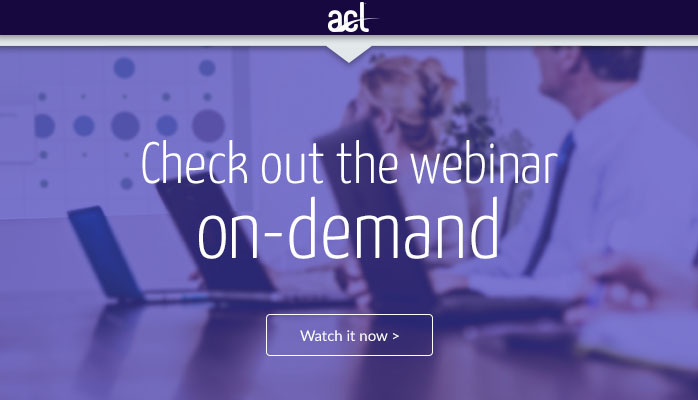 In this 60-minute webinar, guest speakers Dave Coderre, ACDA, President of CAATS, and Charles Segal, MBA ITIL, President of River Analytic Consulting, will discuss how you can actually identify and assess fraud risk and control weaknesses using data analysis techniques. They will also share examples from 30+ years working with government agencies and provide you with ideas for fraud analysis that you will want to (and can!) get started with right away. Dave Coderre, President of CAATS, has more than twenty-eight years of experience in the informatics field in a variety of settings. During this time he has worked with mainframe, minicomputer and microcomputer systems in the university environment, the private sector and the federal government sector. A long time ACL user, Dave has personally built thousands of ACL scripts and delivered hundreds of ACL training sessions. 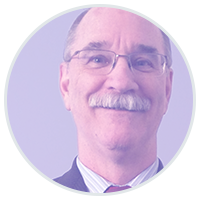 Dave has given numerous presentations on “Data Analytics” at international conference and is a recognized expert in the area of the development and use of Computer-Assisted Audit Tools and Techniques (CAATTs). He has an MBA from the University of Toronto, with a major in the Management of Information Systems. Charles Segal, MBA ITIL, President of River Analytic Consulting, has extensive experience in the data analytics space. 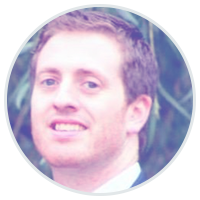 Formerly working as the Innovation Manager at Proctor & Gamble and Director of Data Analytics and IT Services at Grant Thorton, Charles has a unique insight into how to solve business problems with data analytics. He holds a Bachelor of Arts from McGilll University and an MBA, Management of Technology and Innovation from Ryerson University. Lauren Smirfitt, Manager of Customer Enablement, ACL, is responsible for the strategic alignment and design of enablement programs. 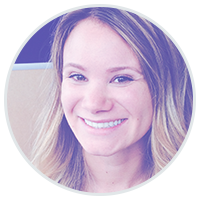 Whether your learning locale of choice is the traditional classroom or online, Lauren's mission is to create exciting and engaging content to help you leverage the ACL platform to deliver on your organization's strategic goals.